Congratulations to Jonas! 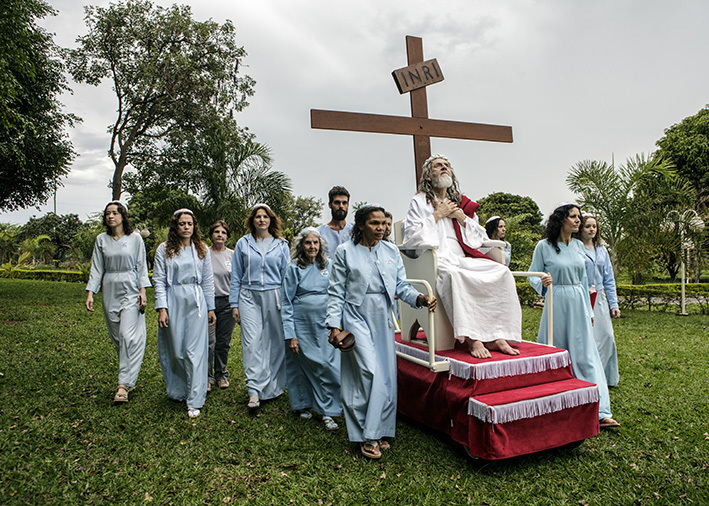 His project The Last Testament will be on display in a major exhibition at Arles this summer. This project chronicles seven men who all claim to be the biblical Messiah returned. The resulting account is both a work of apocalyptic journalism and of a compelling artistic imagination.